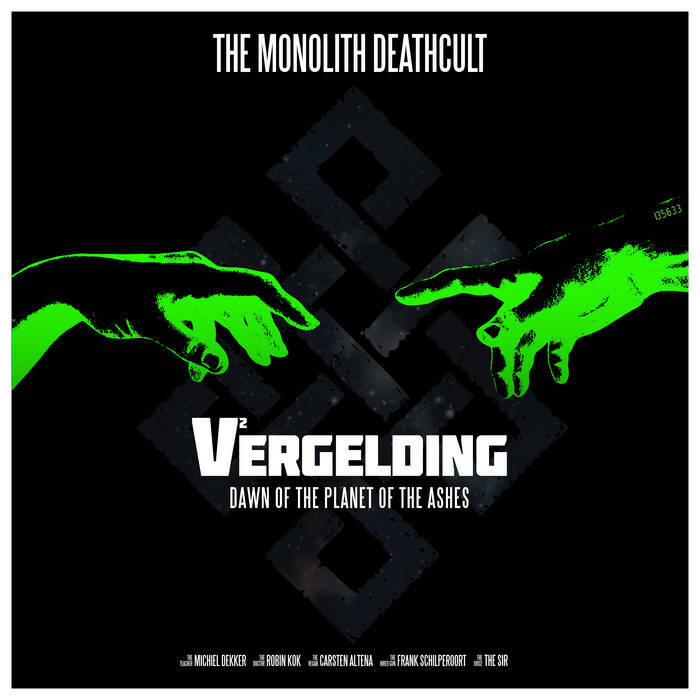 "Dawn Of The Planet Of The Ashes" is the second full frontal assault from The Monolith Deathcult's upcoming album, Vergelding, the second part of the V-trilogy. Watch the killer lyric video and get the album on November 30th through Human Detonator Records. The song is described as a "cocktail between White Zombie, Slayer and state of the art death metal." Love this band, really cool video too, but the song felt a bit average... hopefully it'll grow.